My World of Experiences – Group travel made fun and easy! Group travel made fun and easy! 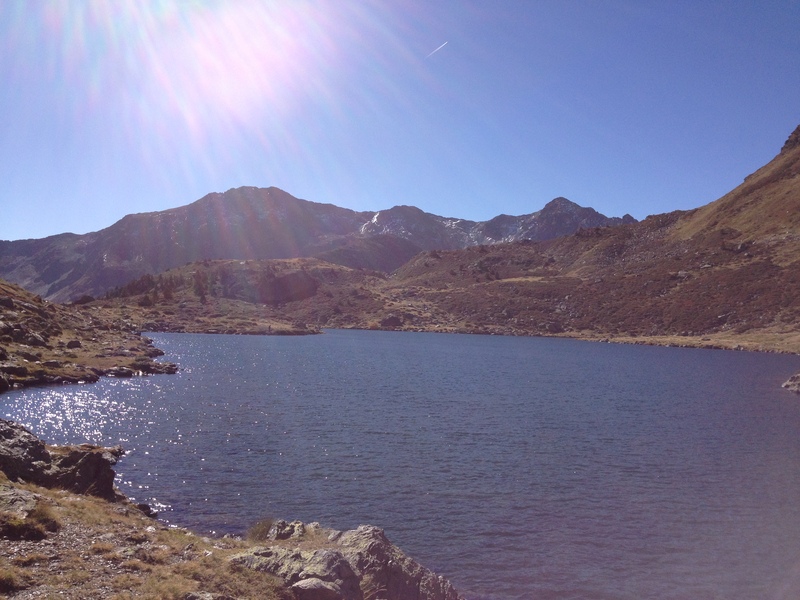 Do not miss our 10 best travel experiences for groups and individuals in Andorra and around. 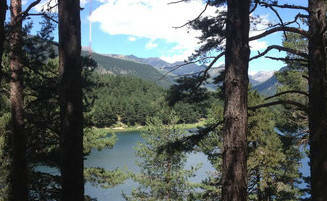 Andorra is a wonderful country with spectacular nature and so much more. 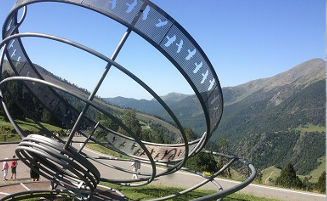 Twenty reasons to visit Andorra. 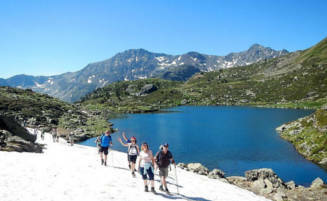 Discover the unlimited opportunities to actively visit Andorra in Summer and in Winter: walking, skiing, higing and more. Reload energies and relax in wild nature warm water sources or balneary resorts, spa and saunas. Enjoy snow activities next winter in Andorra: Alpine Skiing, Snowboard, Ski Mountaineering and much more...! Winter 2018-2019 contact us for Special Offers: 7 Nights + 6-Day Ski Pass (Grandvalira / Pal-Arinsal) from ……..€ p.p. LET’S TRY THE PYRENAEN SNOW ! Skiing and tax-friendly Apres Skiing in the Heart of the Pyrenees is a True Experience! The Juberri Gardens is just one of those hidden treasures, you can discover during your visit. 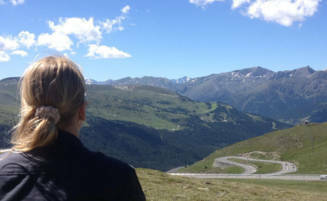 There are so many more: Like the wineyards and tabaccofields, the beautiful Andorran villages like Pal, Ordino or Auvinya, or the Romanic Churches and Bridges.